This is a black head removal mask. Apply a thick, opaque, even layer to clean, dry skin. Avoid eye area, eyebrows, hairline and lips. Leave on for 30 minutes or until completely dry. After drying Gently peel off mask from outer edges and rinse off any residue. It is very effective. 1. Soak your face with luke warm water for a while to open the pores. 2. Apply a decent coat of mask and let it dry completely. 3. 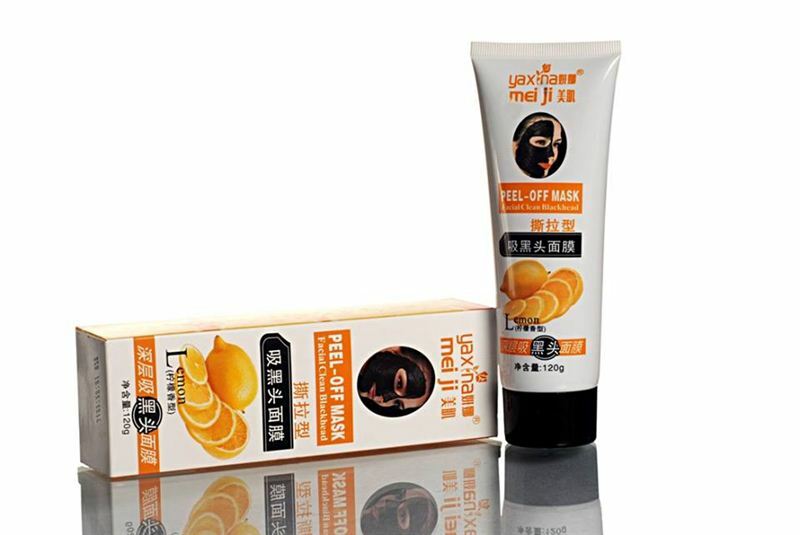 Peel the mask from downward to upward motion. 4. Optional : massage the T-zone area with ice to minimize the visibility of pores.